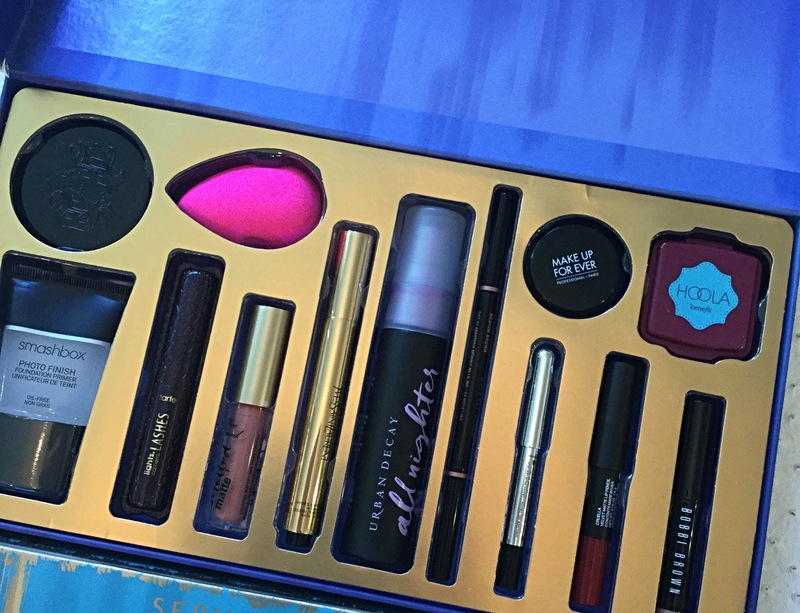 A Sephora-belle gift or two…. 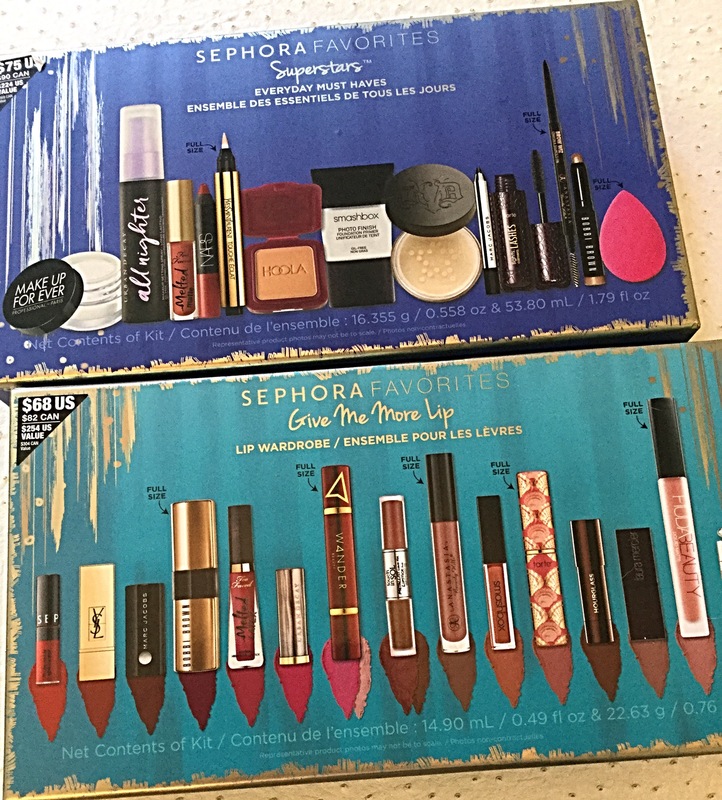 This is the time of year that Sephora comes out with some awesome limited edition gifts and there are two in particular that we bought, love and are well worth the price! This collection is $68.00 and is a $254.00 value. It contains at least five full size items and is chock full of high=end brands and a slew of great colors . 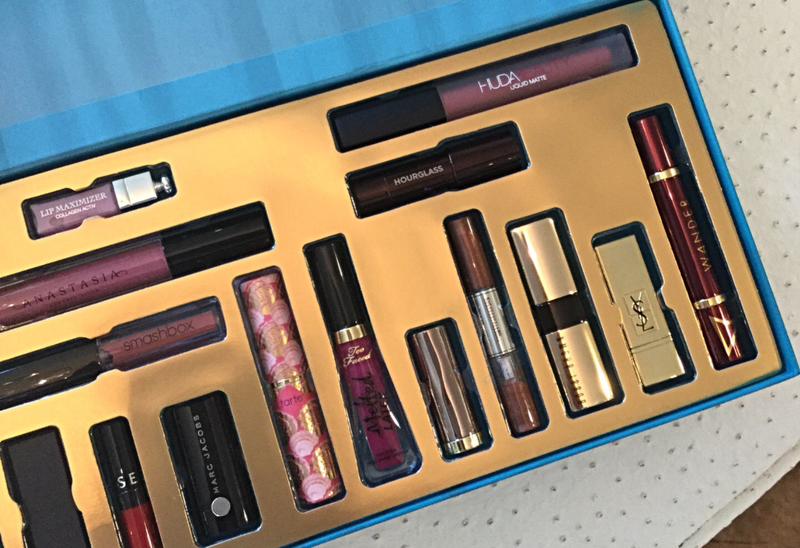 Mattes, glosses, lipsticks and plumpers! Pucker Power Belles!!! Get it Here! Next in the ole shopping cart is the Superstars – Every Day Must Haves…and they aren’t kidding! Again…we have several full size and great brands but most importantly every single thing in this package we either use on the regular already or have started using because of the package. No joke! What we also like to do is break up the packages and use divvy them up as stocking stuffers or little extra presents for all the belles we love and adore. Christmas is just 62 sleeps away!